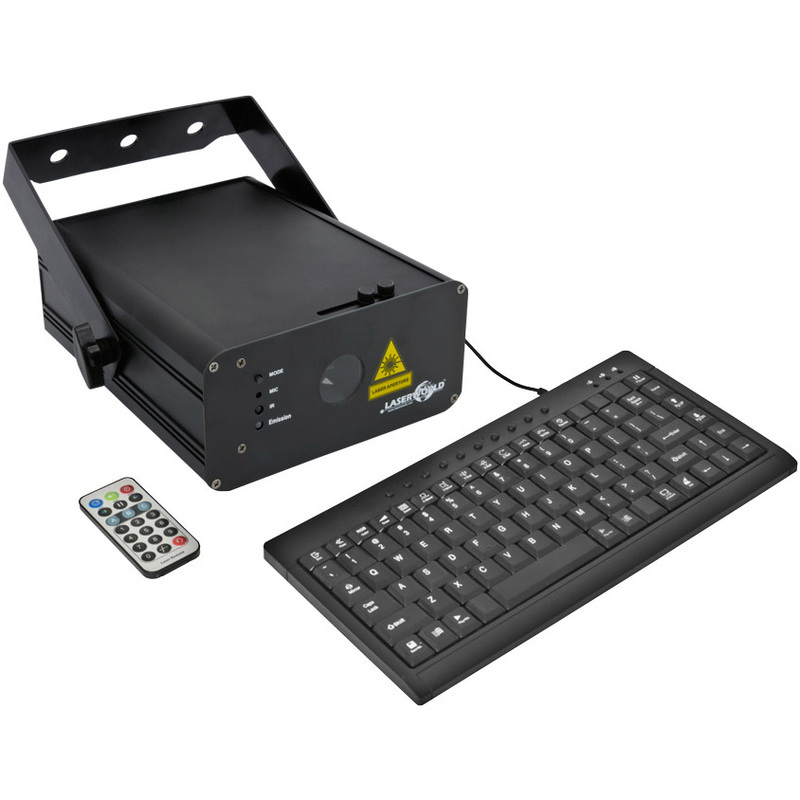 The new and easy-to-use laser system is fitted with a green laser projector and requires no control software, enabling users to create text projections and animated effects that can be controlled using the included keyboard and IR remote control. 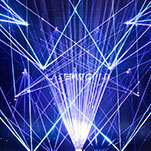 While its main features are live text projection and a laser countdown, DJs can also use the EL-200G KeyTEX to play through pre-set patterns and animations in stand-alone or sound-to-light mode. In text mode, mobile DJs can take advantage of typing text live and animating it using scroll, rotate, flip and draw features to congratulate their clients or guests, or to make important announcements during the event or their DJ set. The text can also be saved to cue keys, so it can be played back later and triggered using the keyboard or IR remote. The EL-200G KeyTEX has built-in, graphics-capable scanners, while users can also choose to multiply the projection through a diffraction grating, with a deflection angle of ca. 90⁰. 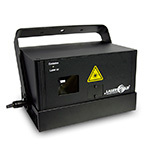 In addition, the units green DPSS 532nm laser source is well-visible with a typical power rating of 200mW, giving mobile DJs a text projection laser system that offers clear, easily readable results. 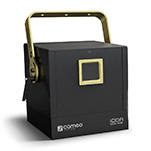 Ideal for taking on the road as part of a mobile setup, the unit weighs 1.9kg and measures just 300 x 280 x 180mm. 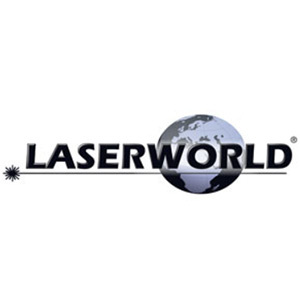 The Laserworld EL-200G KeyTEX is available now.